Home Video Surveillance Software, see results of 10 hours of surveillance video in 10 seconds. 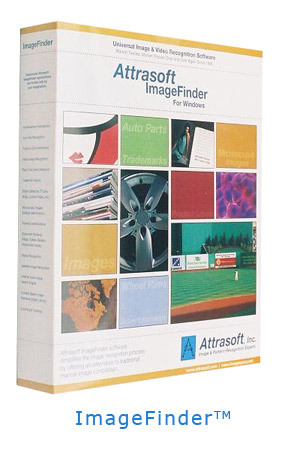 Attrasoft IFSurveillance is a Home Video Surveillance Software. Its purpose is to save you time: you can see 10 hours of surveillance in 10 seconds. To improve the result, click the Parameter button.